--- click here! 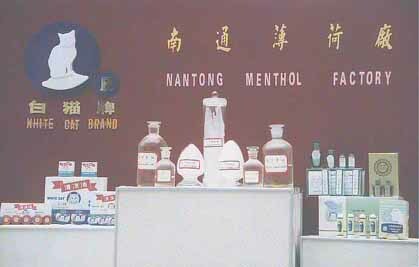 --- natural menthol se. menthol balm se. medicated oil se. natural camphor se. synthetic perfumery se. flavour & fragrame se.